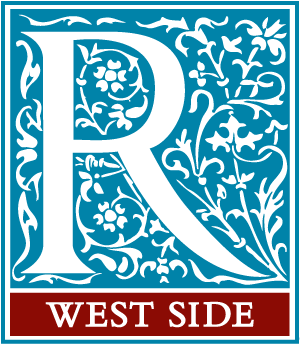 West Side Women meets at W83 Ministry Center every Friday at 9:45 a.m. for Bible discussion, worship, fellowship and prayer. The agenda for the morning is similar to a regular community group but this is a mid-size gathering of women, often from all different life stages. This group is BYO, as in, feel free to bring your own breakfast or coffee to enjoy.